Shilpa Ahuja Digital Media is a web company that includes the following websites and their social media channels. ShilpaAhuja.com: Read more about ShilpaAhuja.com & visit its social channels. CareerNuts.com: Read more about CareerNuts.com & visit its social channels. HowtoGetinto-Harvard.com: Read more about HowtoGetinto-Harvard.com & visit its social channels. SlubShop.com: Read more about SlubShop.com. Founded in 2014, Shilpa Ahuja Digital Media aims to create websites that help and empower people, in a way that’s fun. Our vision is to bring about the future of digital media by constantly exploring newer ways of consuming content that’s enriching, entertaining and engaging. Shilpa Ahuja Digital Media makes websites about topics that we have a real passion for, and have first-hand experience in, so that the end-product can be transparent and truly valuable for our readers. We aim for our media to be ethical, unbiased and trusted. Read our full Vision & Mission statement here. 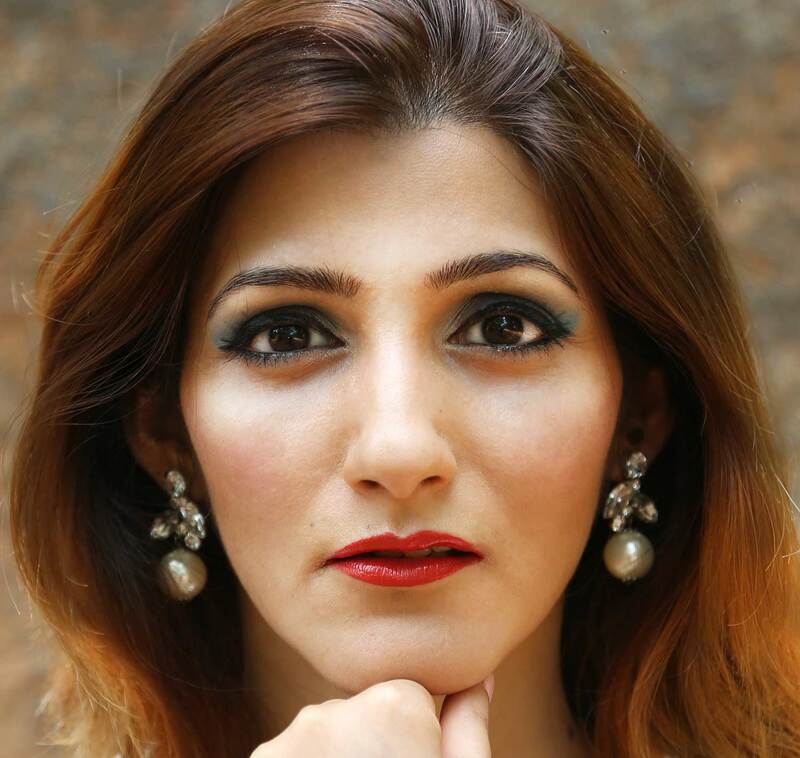 Shilpa Ahuja Digital Media began in 2014 very organically, from a tiny personal blog that was ShilpaAhuja.com, and then evolved to a digital magazine, and then much more – a whole resource for everything fashion and lifestyle. In 2018, our company launched two unique educational websites, making us Shilpa Ahuja Digital Media. Fashion, education, beauty, food, fitness, wellness, careers, entertainment, travel, culture, motivation, comic. Shilpa Ahuja is the Founder of Shilpa Ahuja Digital Media and Editor-in-Chief of ShilpaAhuja.com. Shilpa is started the websites in this company from scratch, and is responsible for content direction and web development. Shilpa has a Masters in Design Studies degree from Harvard University. View all the SlubTeam members.